Medical Scribe Certification: The testing process is designed to test for the knowledge and understanding of advanced medical terminology, including anatomy, physiology, in/outpatient reports, pharmaceuticals, laboratory data, electronic medical records, computer software and data entry, and medical coding and billing. Good keyboard skills are required. Detail oriented skills are important. To achieve certification, an individual must provide evidence of an educational training program as noted in the CMSA and have had 3 months’ experience doing a scribe’s job in a medical provider’s office as a trainee or an employee. Cert-blaster (Practice): This test will provide testing practice on terminology, medical reports and records, pharmacy, and billing and coding questions. 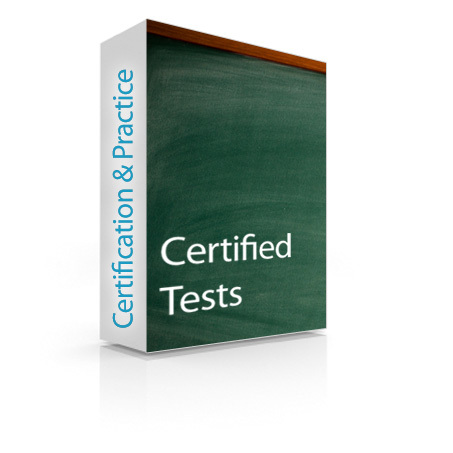 The practice test is on-line, takes about an hour and simulates the type of questions that are on the certification test. When submitted, answers are provided to the questions for your review and further study (if needed). 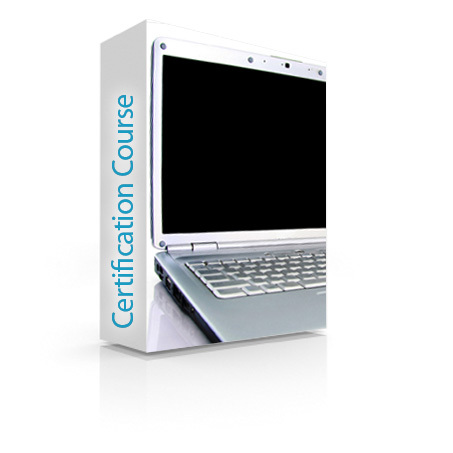 The certification test takes approximately 2 hours, is timed, and results are available within 48 hours. A certificate is provided with successful passing.